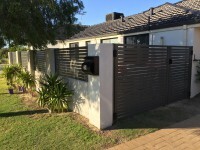 A collection of some of Clearstruct Installations current completed projects. 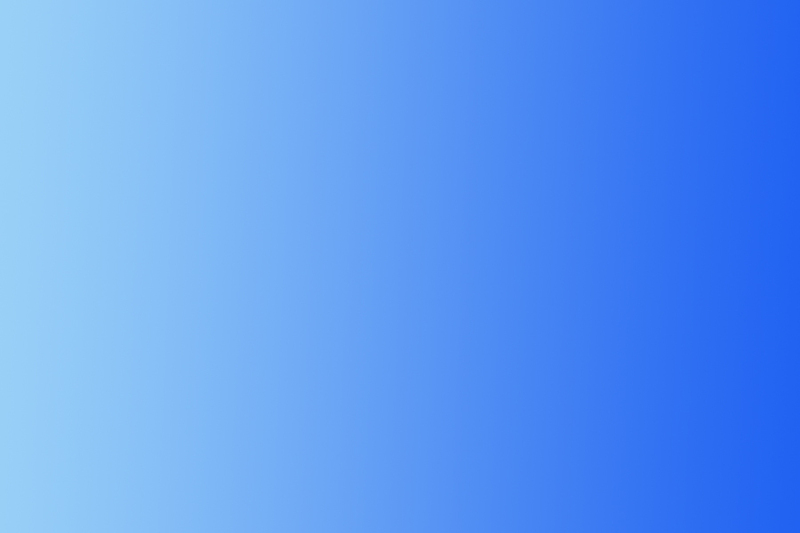 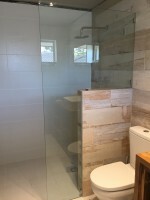 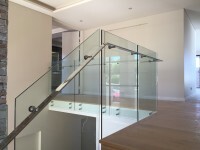 As you can see Clearstruct Installations offers a vast array of glass, aluminium and custom services, using top quality products and installed by fully qualified tradesmen. 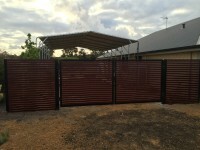 Bayswater: Custom made architectural fencing, gates, screens and balustrades.